Great Grading Guys! Four More Browns and More! Well Done to Everyone on Saturday, and Thanks to Toby and Joe for assisting with the gradings. Reminder to Finish the Paperwork to Keep your Grades Current! 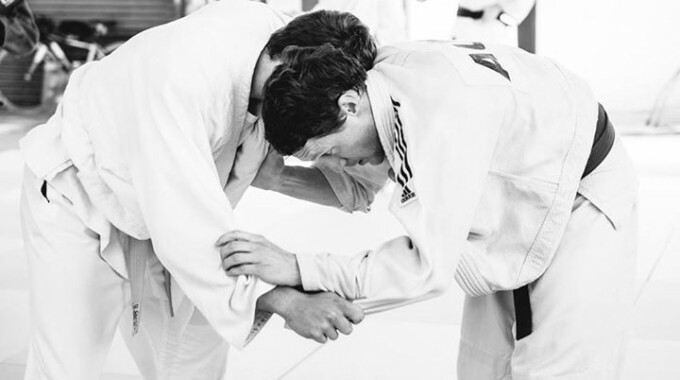 To everyone in Judo you must keep your grading current by joining the Judo Federation of Australia, To get a diploma and have a legitimate grade make sure you have fully paid up account! Go to this web site and update today. Coaches Seminar, and our coaches were There and Presenting! Yes Gary, Richard Meera and Ban took part in the coaches seminar last Saturday and Richard and Gary showed off all their stuff they learned at the Kodokan! Well done to everyone who attended this event! Sounds like there were lots of good ideas covered and it was great that everyone supported the JFA(SA) by attending and giving so much input. This is another service of the JFA(SA) to organise these seminars. Meera and Michael are going to the National JFA coaching seminar on 14th November in Wollongong, where we will meet the best of Australian coaches and learn how they do it! I am sure we will pick up heaps of things from Australia’s greats! We will bring it all back to you guys too! We are getting stronger through all these key events… for Coaching, refereeing, and competing! Annual Presentation and Grade Catchup Event! Yes, the club has lots of Awards each year including best rookies, best contest player, and we also complete any gradings too on this Saturday. We also have special awards too! And special gradings for anyone who has excelled this year. More details later… Are you ready to party! ?